If you have any queries regarding pest control services in Surrey, Kent or Sussex, take a look at our questions and answers list below. You’ll find the answer to questions such as “are bees protected pests?” and other pest control facts. Alternatively, you can call 3 Counties Pest Control and we’ll do all we can to assist you. For pest control services in Surrey, Kent or Sussex, contact us on 0800 197 8181. 3 Counties Pest Control provide a discreet service to deal with the pests in your home or garden. Pests in domestic homes are not only frustrating but they can also cause structural damage to your home and health problems to your family. At 3 Counties Pest Control, we put your family first with safe, quick and through pest management and prevention. We understand your needs and determine the best domestic pest removal solution for your home. Please bear in mind that some creatures, whilst they may be a “pest” to you, are protected by law (e.g. badgers, bats, snakes, the heron that feasts on the goldfish in your garden pond, etc). This is just one reason why, in the field of pest control, it is always best to contact a professional who will deal with any infestation in the correct manner. Yes. In fact, you can bring us your existing contract and we’ll offer a competitive quote. We do not require payment until the treatment is completed. It is not illegal to kill bees but, where possible, we like to save them. They are essential for our ecosystem and we strive to use protective pest control methods. I’m not sure what pest I have. Can you help? One of our team can visit your home or business to assess a pest infestation. Contact us to organise a time that suits you. All the products we use for pest control are safe, effective and fully compliant with current regulatory requirements. If we are using any chemicals, we will discuss this with you first and make sure you are aware of any precautions you should take for your own safety and the safety of your family, staff or customers (including any pets you may have). 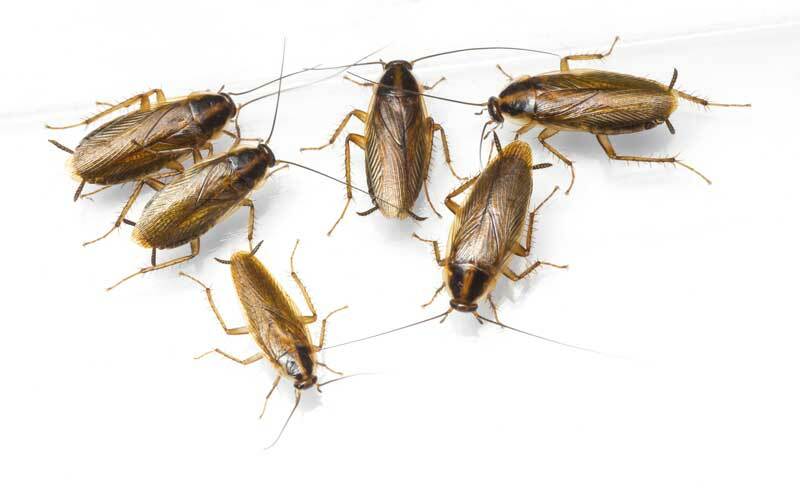 For more information about our pest control services, contact us today.